This story generated a lot of interest- so we thought we would share the good news with everyone! 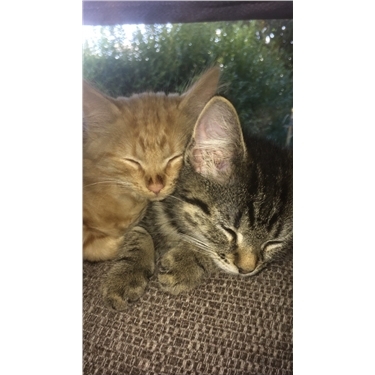 Thanks to their new owners first of all- for taking them home, but also sending us these absolutely adoreable photos! All's well that ends well!